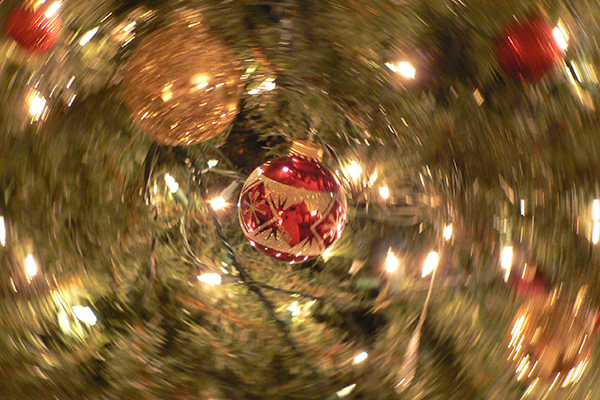 The St. Croix County Historical Society will present the annual Victorian Christmas Night on Friday, December 7th from 6 – 8:30 p.m. 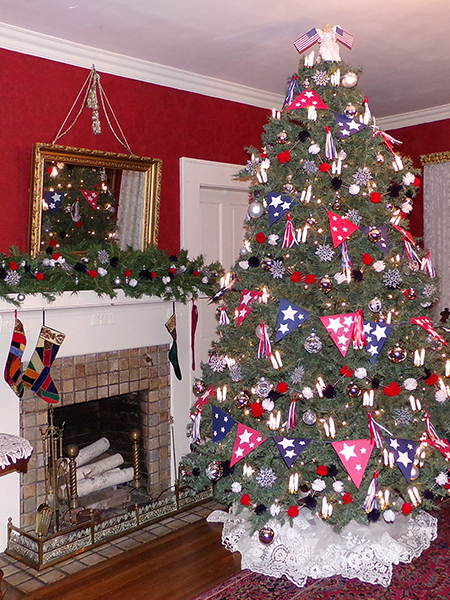 The tour will include the Octagon House museum and the lower level of the Phipps Inn B&B. Tickets are available at the Octagon House door, admission is $10 for adults and $3 for students. (No advance sales). 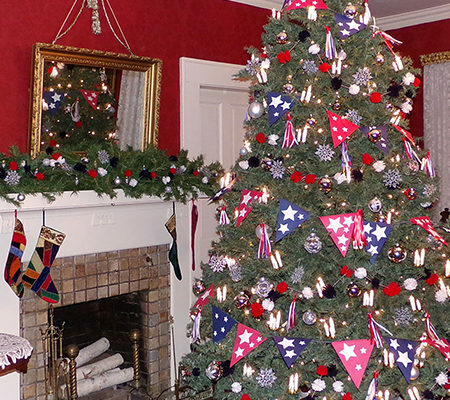 This is a unique opportunity to see the Museum in its holiday splendor by the glow of lamplight with music and refreshments, as well as the elegant Phipps Inn. 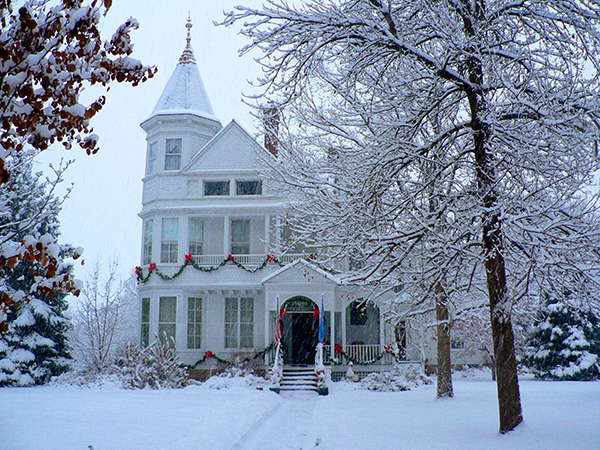 The Octagon House at 1004 3rd Street was built in 1855 for the John Shaw Moffat family. 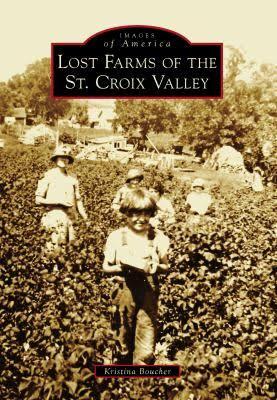 Mr. Moffat was a lawyer and Judge in St. Croix County. 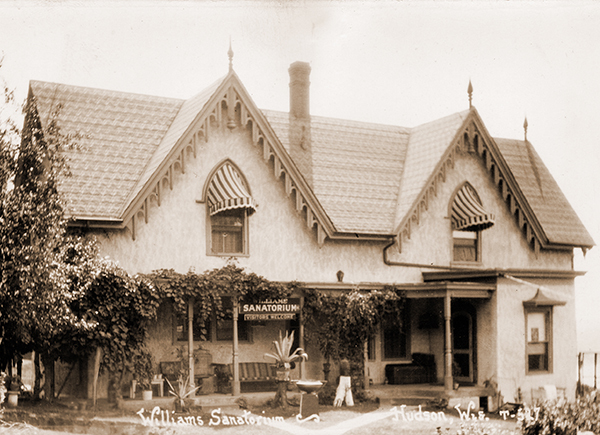 Four generations of the Moffat-Hughes family lived in the house before it was turned into a museum in 1964. 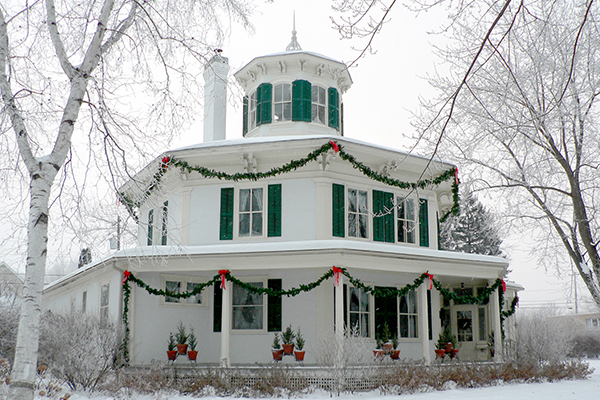 During this special evening tour guests can see the Octagon House in all of its holiday splendor by the glow of lamplight just like the Moffats did. 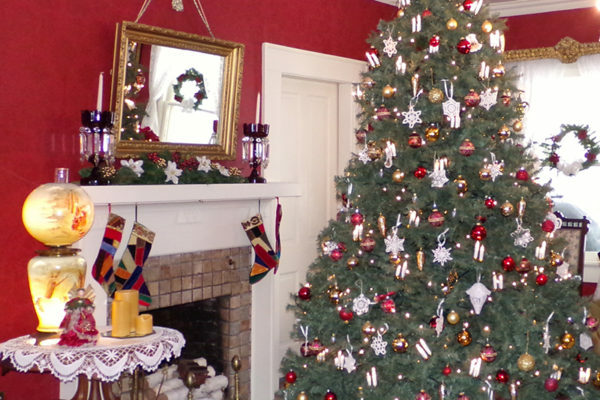 Guests will tour the main level of the beautifully decorated the Phipps Inn which is a Bed and Breakfast operated by Mary Ellen and Richard Cox. 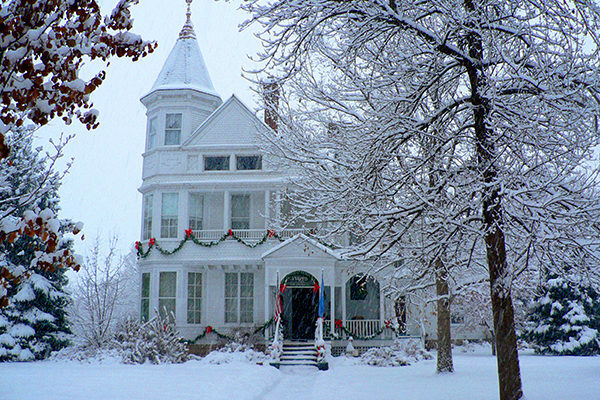 Located at 1005 3rd Street, this elegant Victorian mansion was built in 1884 for the William H. Phipps family. 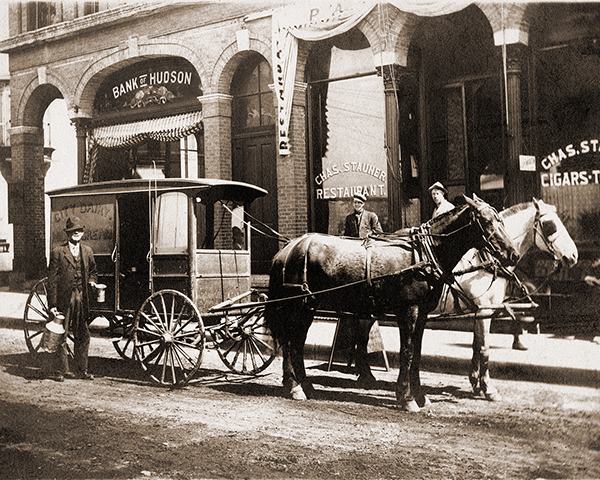 Mr. Phipps was a local businessman involved in the railroad, lumber industry and land sales. 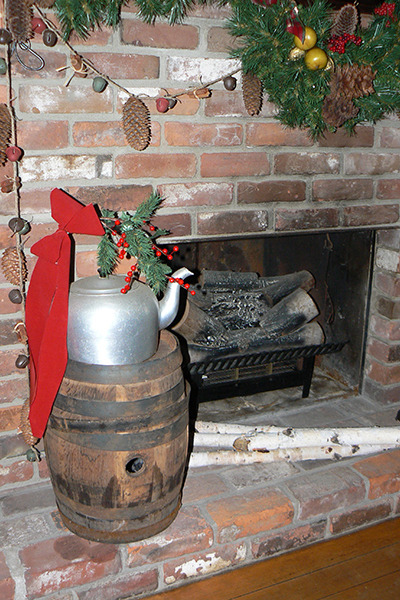 Wine and cheese will be served in the Carriage House for tour goers and the Museum Gift Shop will be open for Christmas shopping. The Gift Shop fully stocked with a selection of gifts and unique items for the home and garden. 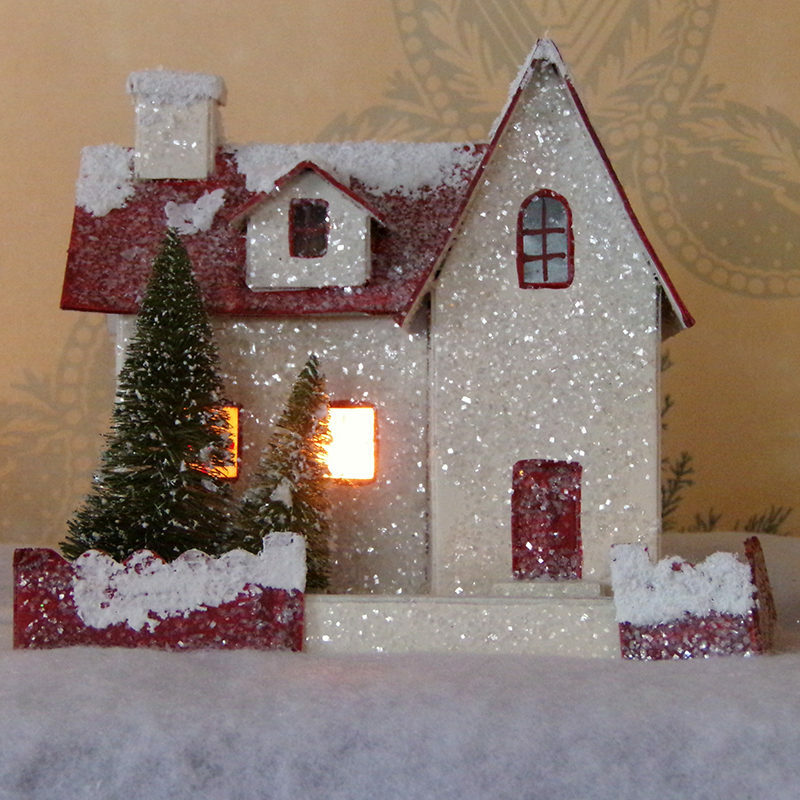 The new Octagon House ornament will be available in the Museum Gift Shop. 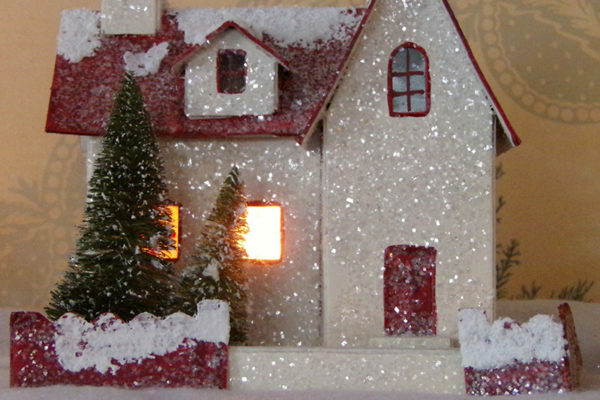 This beautiful ornament was custom designed by the Charleston Mint and is made of silver metal for and elegant keepsake of the historic Octagon House. 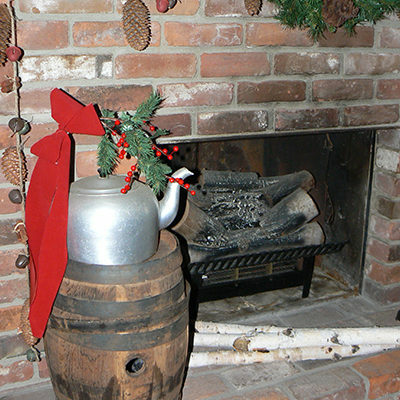 The St. Croix County Historical Society will present the annual Victorian Christmas Night on Friday, December 7th from 6 - 8:30 p.m. 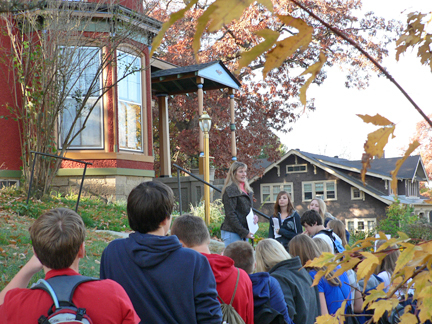 The tour will spotlight Octagon House and the lower level of the Phipps Inn B&B. Tickets will be available at the Octagon House.